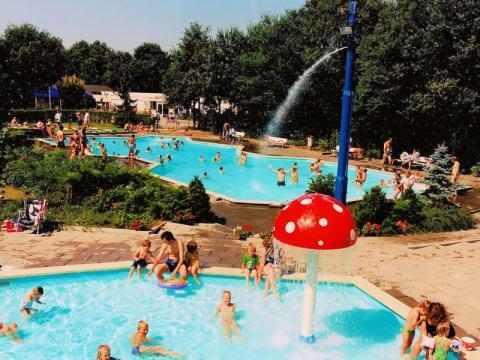 Holiday park with playground in Gelderse Poort | Best deals! Book a holiday park with playground in Gelderse Poort? 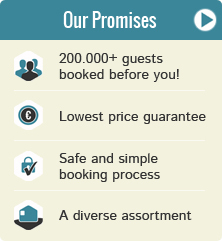 On this page you can find holiday parks with playgrounds in Gelderse Poort. Make your choice and check out the deals, specials, and last minute offers from your chosen park with playground in Gelderse Poort. Enjoy a wonderful stay at Recreatiecentrum Heumens Bos in Heumen (Netherlands). You can take advantage of the various possibilities provided by the park and its surroundings.